Washington Nationals Park – Washington, D.C. Located in Southeast Washington, this professional MLB ballpark was constructed with approximately 3,500 pieces of steel in the bowl structure, equaling 7,800 tons. Located in the Dallas Arts District, the Winspear Opera House was engineered specifically for performances of opera and musical theater, featuring a 2,200-seat state-of-the-art performance hall. Now one of the largest convention centers in the U.S., the former “Dallas Convention Center” underwent a 2002 renovation, adding a 200,000 sq. ft. column-free space, supported by steel pipe arches. 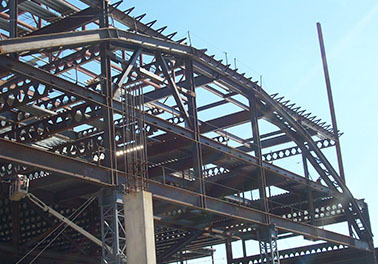 Bosworth Steel Erectors, Inc. is an industry innovator in steel construction and modification. 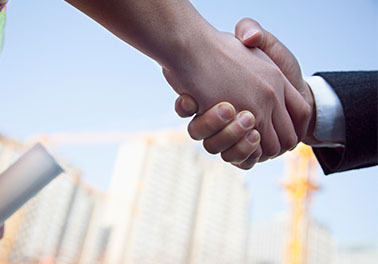 From project conception to implementation and completion we lead the way with experience, knowledge, and leadership. 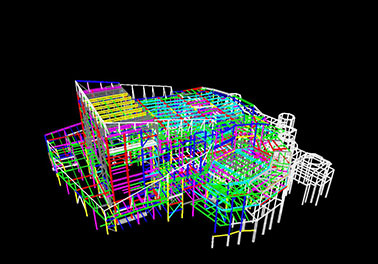 Since 1995, our team of steel workers, engineers, estimators and construction supervisors has successfully met the most demanding challenges of projects across the globe. For projects of any size, Bosworth Steel Erectors continues to provide unparalleled service for commercial construction clients. We are proud of our record of accomplishment, and the history of satisfied clients that are at the heart of all our business decisions. To learn more about how Bosworth Steel Erectors can help you successfully plan and construct your next project, call us today. We are ready to answer your questions about our capabilities, safety record and innovative construction services.